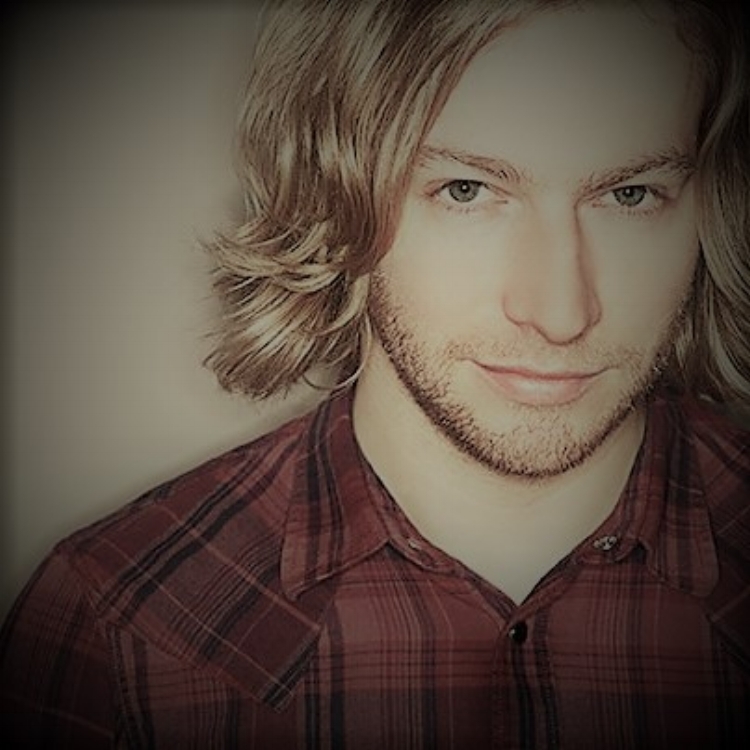 The “glistening sonics” of electronic music enticed a grunge loving 16 year old James Zabiela to his first set of belt drive turntables some years ago, fast forward to 2009 and James is one of the most prolific DJs and producers on the planet. Over the last 10 years he has played endless gigs the world over, some era defining like his ongoing (10 years and counting) residency at Space in Ibiza to one off shows like Exit Festival 2006 where Goldie MC’d over his set.James has released critically acclaimed compilations on various labels including Renaissance and Ministry of Sound; his ‘Masters Series’ is an audio diary of 3 months in the life of James. It out-sold all its predecessors, rode high in both UK & USA iTunes stores and received top reviews from across the board.